A group of young people who are members of an online community, meet at an event in a cafe in Tehran. One girl’s urgent need for drugs brings six of them together. What starts as a prank continues to unfold into a complicated situation, which reveals new aspects of each character. 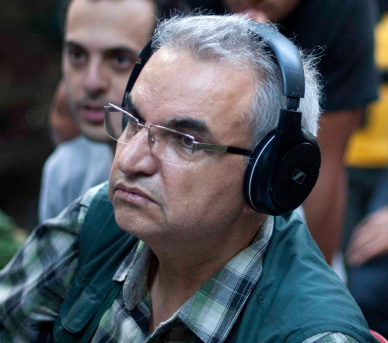 Abolhassan Davoodi, director, producer and scriptwriter, was born in 1955 in Neyshabour, Iran. 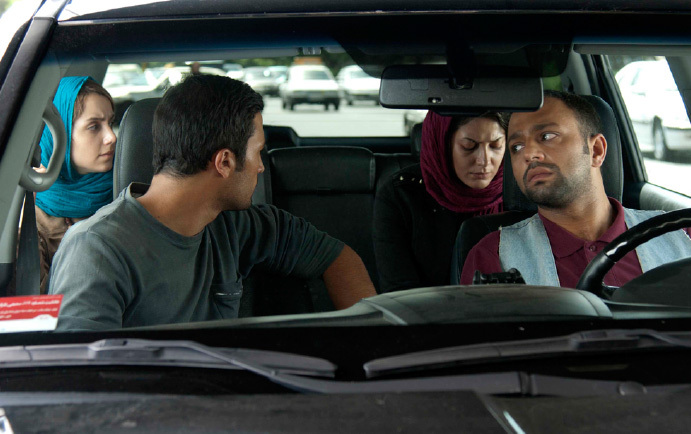 He studied cinema directing at School of Cinema & TV and sociology at Beheshti University. Wrote film reviews in Soroosh & Film magazine for 5 years before making films. Head of the Iranian Script Writers Guild (1991-1995). Head of the Iranian Alliance of Motion Picture Guilds (Khaneh Cinema) (1999-2002). Board director of the Iranian Alliance Of Motion Picture Guilds. Head of the board of directors of the Iranian Independent Filmmaker Association (2008-2012). Member of the board of directors of Director’s Guild of Iranian Cinema (2013- …).